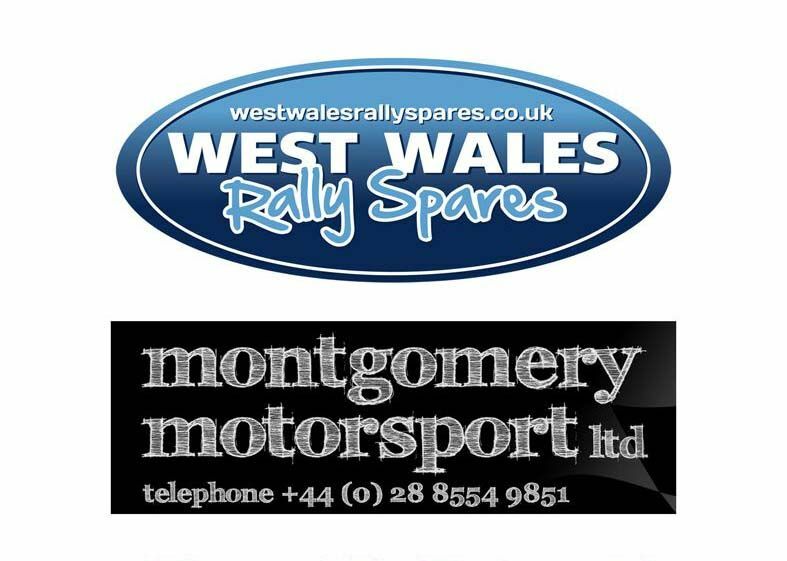 Pacenotes was specifically created in 2003 for everyone involved in Rallysport in the UK and Ireland. Already into our 11th season, Pacenotes continues to grow in stature and is now regarded as the ‘clubmans bible’. Published monthly, Pacenotes will keep enthusiasts involved in all areas of the sport up to date on what is happening at club level, through national events up to and including international level. Pacenotes is produced by rally enthusiasts for rally enthusiasts! We aim to keep Pacenotes as diverse as possible in order to keep up with all the latest trends in the sport.